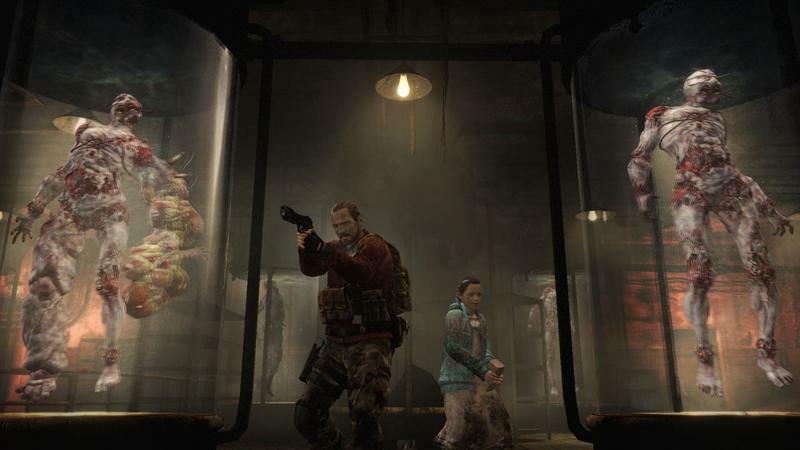 Capcom has already completed releasing each episode of Resident Evil Revelations 2 on the Xbox 360, Xbox One, PlayStation 3, PlayStation 4 and PC. 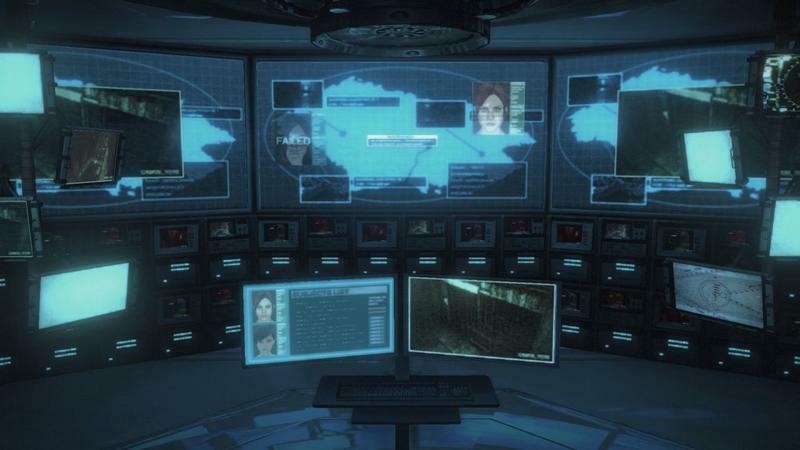 Now, only a single promised platform remains, and Sony has confirmed it is not that far off. 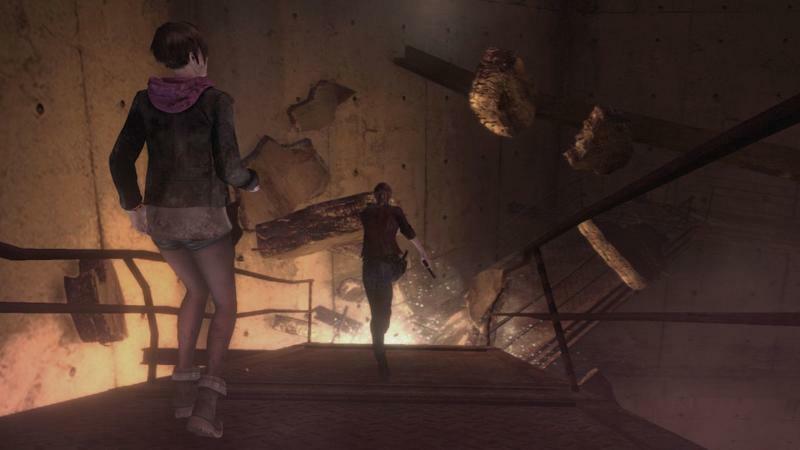 Resident Evil Revelations 2 will be released digitally this summer for the PS Vita. Frima Studio has taken up the job of porting it to the handheld, and Sony has promised plenty of PS Vita exclusive functions like gyroscopic targeting and other features that involve the touch screen. I wonder if portability will be an exclusive feature as well. 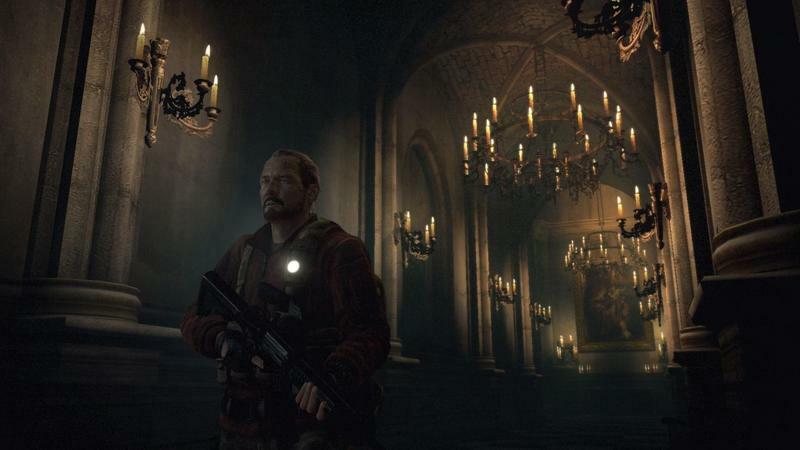 The PS Vita version of Revelations 2 will contain all four episodes of Capcom’s scarefest, including any DLC (sans consumables) released thus far. 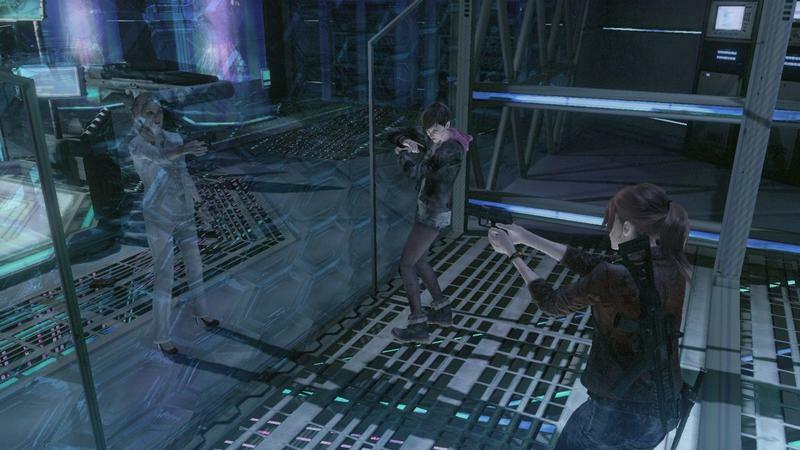 As for Raid Mode, single-player will also be included at launch, but online co-op Raid Mode and the ad-hoc modes will most likely come post-launch via an update. This is so we can get the full game into your hands that much sooner. 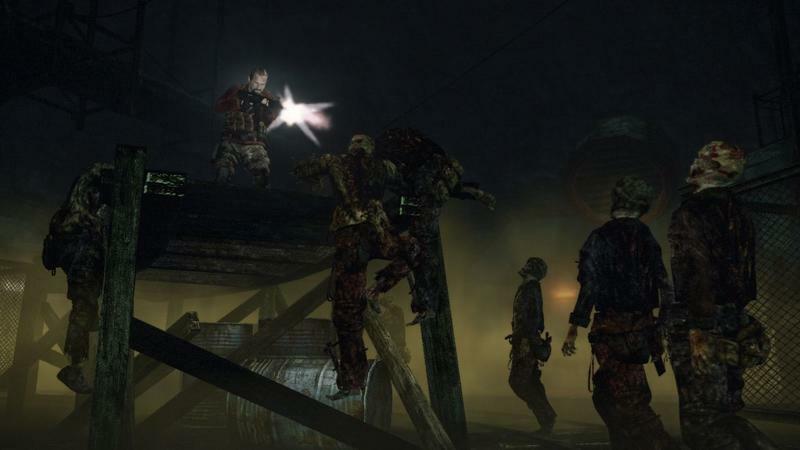 Resident Evil Revelations 2 did fairly well for Capcom during its initial run on the consoles, scoring above-average praise each week for a game that was clearly made on a below-average budget. 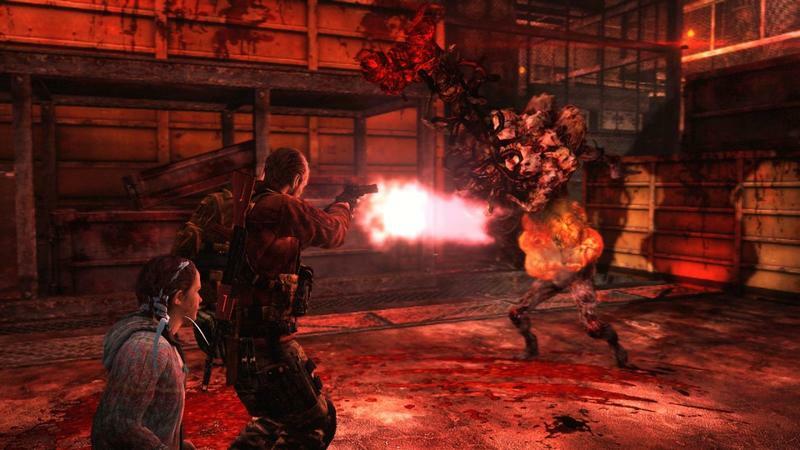 The PS Vita seems like it would be a nice home for Capcom’s solid little zombie shooter. 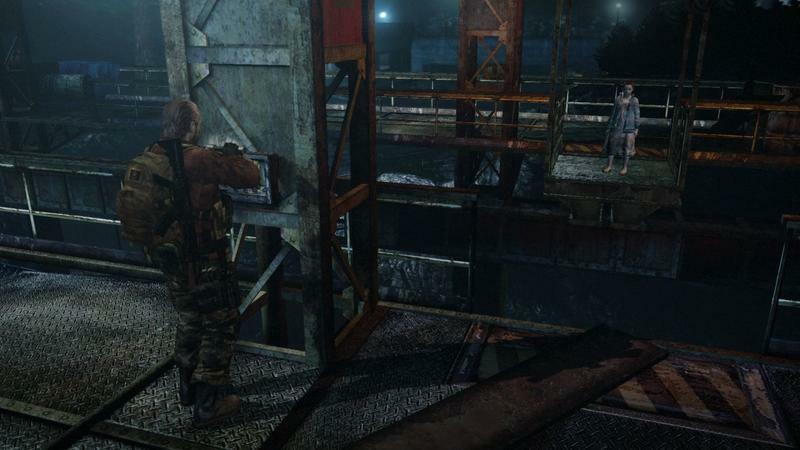 Then again, so would Resident Evil 4. 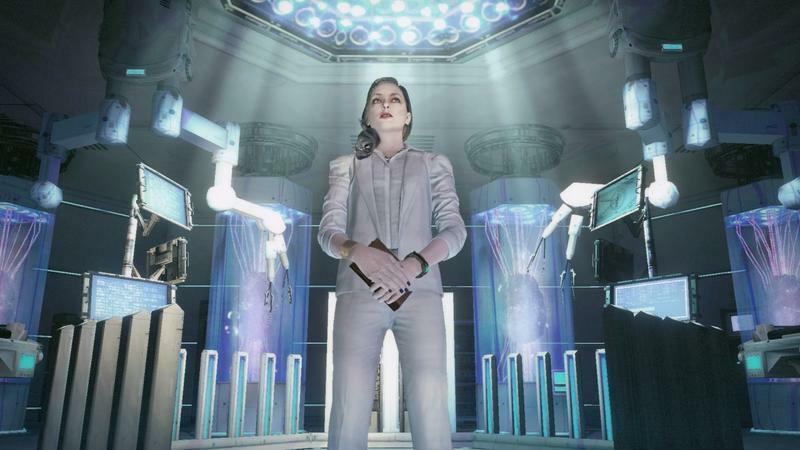 That’s a port I’d much rather see. 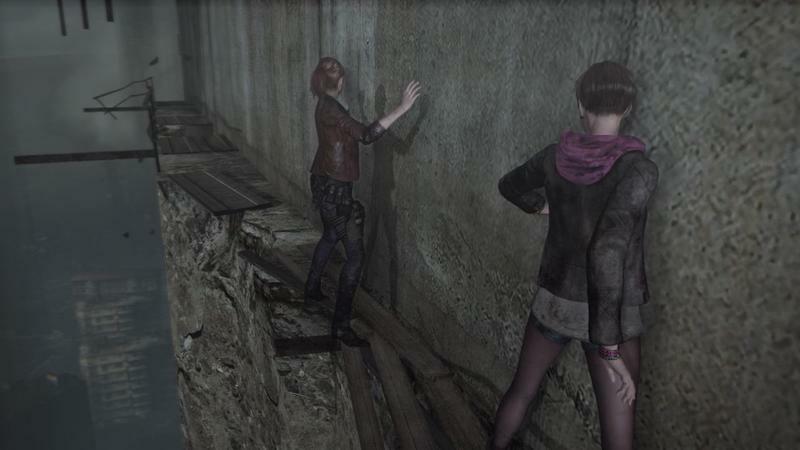 I’ve been so up to my neck in other reviews that I haven’t gotten around to finishing all four chapters of Resident Evil Revelations 2. My initial impressions of the first chapter were solid enough, though. If by some chance this PS Vita version scores a cross-buy option, maybe I’ll be able to crack open some free time during the empty summer months and wrap it up.